Like your waves barrely, brutal, and with a mouth/ear/nose/everything full of sand? Well you need to get on down to Newport Beach! We can't believe how many brave/unhinged souls risk life and limb on this monster, but we are glad they do, as the footage is all time! Are you ready for the swells? 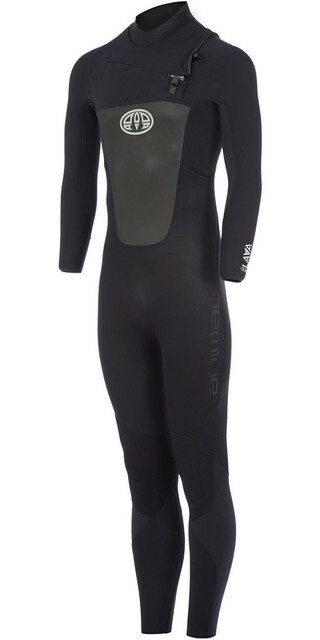 Get the gear you need for cold water shredding in our huge WETSUIT STORE. 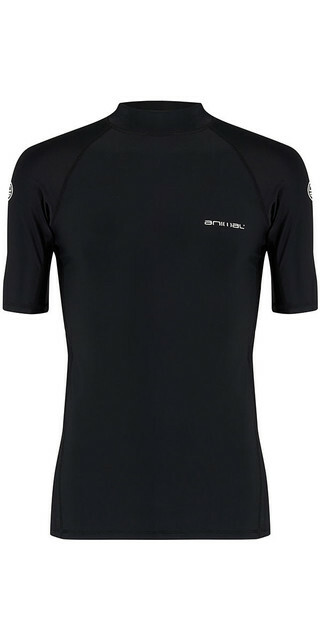 Check out these bargain Surf Wetsuits. 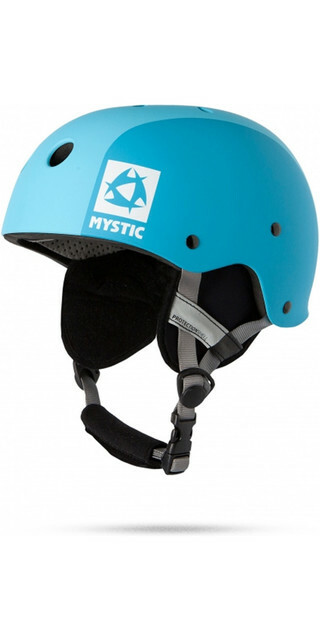 The Action Sports Club Shop is well stocked with over 1/4 million products for Surfers, Windsurfers, Kitesurfers, Wakeboarders, Cyclists, BMXers, Mountain Bikers, Skateboarders, Scooter Riders, Snowboarders and Skiers as well as Outdoor Kit, Accessories and 1000s of items of Clothing from popular brands like Billabong, O'Neill, Rip Curl, Xcel, Hurley, Quiksilver, Patagonia, Roxy, C-Skins and Vissla.